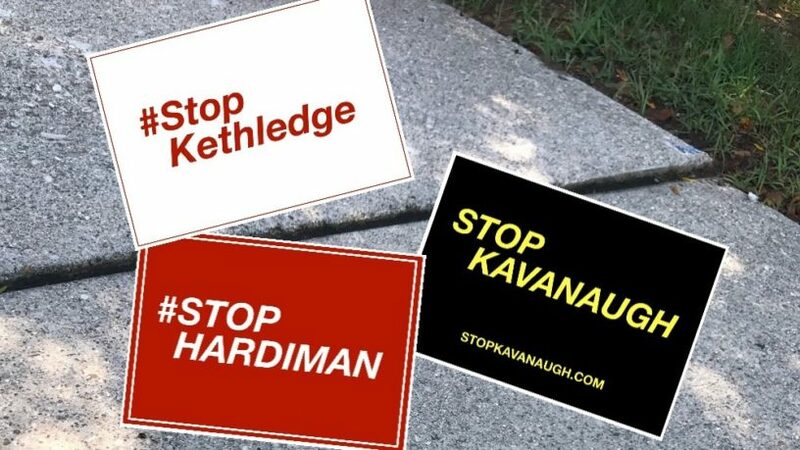 Prior to President Trump’s selection of Brett Kavanaugh for the Supreme Court, Democrats had organized campaigns against the unnamed nominee. It didn’t matter who he picked; Trump’s foes were going to object. Politics is one area where seemingly otherwise smart people cede their thinking to others. How else can you explain the near perfect correlation between the average person’s opinion on climate change and his opinion on completely unrelated positions like gun control or abortion? Republicans are no better. For three years, the Department of Labor has tried requiring all investment advisers to act in their clients’ best interests, but has repeatedly been rejected by the U.S. House of Representatives. Republicans have uniformly defeated the measure – because the proposal came from the Barack Obama administration. Like Democrats’ reaction to an unnamed Trump Supreme Court nominee, Republicans simply adopted a “friend of my enemy is my enemy” posture. Academic research has demonstrated this party-over-logic preference. A Stanford study found that liberals will widely support a restrictive welfare proposal if they are told it has been proposed by the Democratic Party. Alternatively, conservatives will support a generous welfare policy if they think the policy was created by Republicans. Both groups favor positions typically associated with the other party, falling victim to the power of group influence in determining their opinions. People crave group connection, and when we affiliate with a group or ideology we tend to filter information through of the lens of that influence, accepting positions that we think fit our group, even if we’ve been misled about an idea’s genesis. But groupthink is risky when the only variable that informs a person’s opinion is the position of his affinity group. This type of blind tribalism is effectively the outsourcing of one’s logical reasoning, rather than the making of intentional, conscious decisions. The average person makes up to 35,000 decisions each day. It would be impossible to do a risk/return analysis for every single one, giving rise to our use of mental shortcuts, or heuristics. A study by Daniel Goldstein and Gerd Gigerenzer demonstrated the risk of mental shortcuts by asking two separate groups whether San Antonio or San Diego had a larger population. About 62% of the first group was correct, while the second group was 100% accurate. The people in the second group were all Germans. They had only heard of San Diego, so they assumed it was larger. Americans, familiar with both cities, were unsure which was larger. Heuristics led the Germans to the correct answer. Heuristics are beneficial in some situations, but it is advisable to combine your intuition with deliberate, logical thinking when making your most important decisions.